It’s time for a spring fling…with your home of course! Spring has arrived and there’s no better time to spend time outdoors. 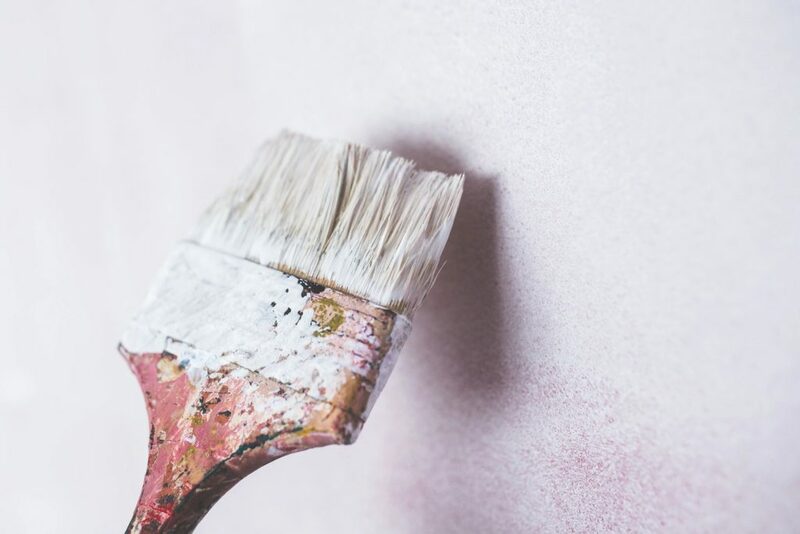 If you’re looking for a DIY project, why not transform the exterior of your home in time for spring entertaining, while adding value to your property at the same time. Here are a few simple projects you can undertake over a weekend to give your home a spring refresh. Spring is the perfect time to revive your garden and even lawns. Get into that garden bed and get rid of the weeds or even prune those overgrown trees. The seasons warmer weather creates ideal soil conditions for planting flowers, fruit trees, vegetables and herbs. If in doubt, head down to your local nursery (or my favourite, Flower Power) and ask for some advice on the best plants and growing conditions. Late Spring is also a great time to lay turf allowing it to root out and strike quickly. 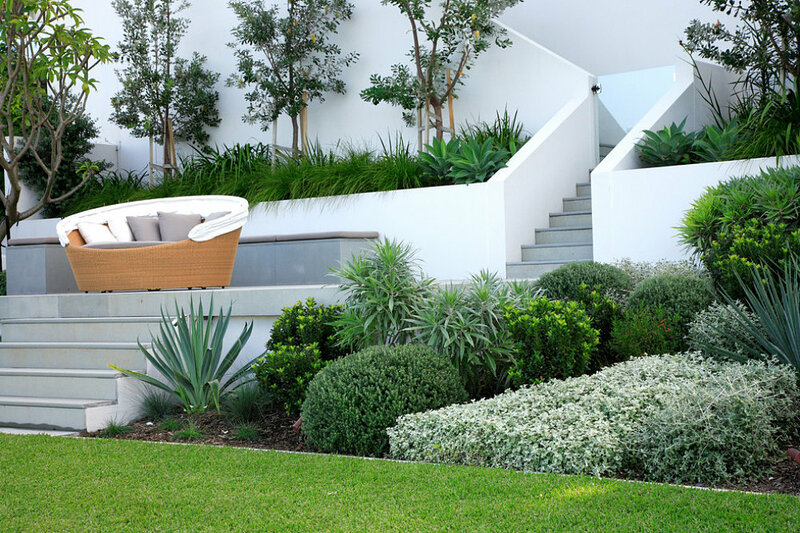 Did you perfectly manicured lawns add to property prices? 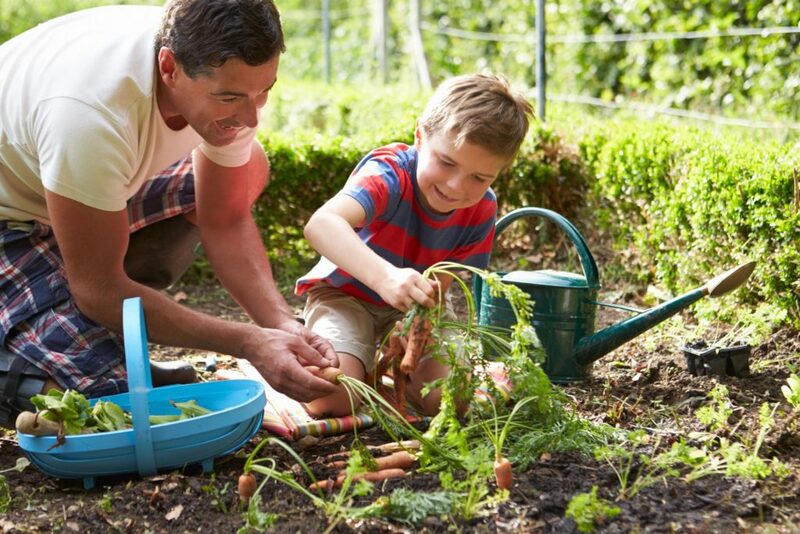 According to a survey conducted on 114 real estate agents in Australia, 73% of buyers want the green stuff for a safe children’s play area, while a third want it to relax and beautify their property. Whether you’re entertaining poolside or cooking up a storm around the barbie, ensure your outdoor entertaining areas such as patios and al frescos look their best especially if they’re decked. 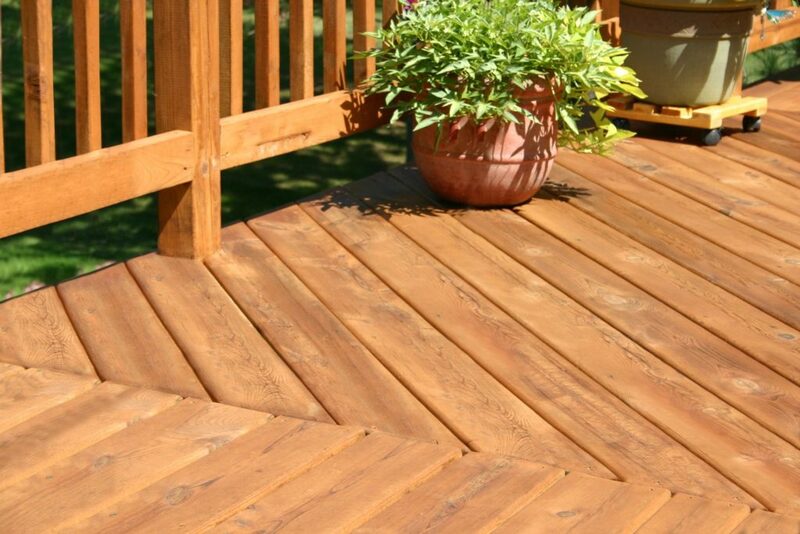 Reviving a tired deck is simple, just head down to your local hardware store and pick up some decking oil. The tip for an even deck is to clean it first with a deck gel cleaner then pressure cleaning it. From here apply two coats of decking oil with a lamb’s wool applicator (available from Bunnings). The great thing about decking oil is most dry within two hours so you can apply two coats quickly and have the job done in one morning. According to realestate.com.au, “Showcasing your property’s ability to entertain friends and family outdoors sells the outdoor lifestyle”, and instantly creates the perception of value. We all know first impressions count and this rule applies to your home. This spring pick up the paint brush and get painting your front fence. This inexpensive exercise can make all the difference. In fact, making small updates to the homes façade makes perfect sense because it’s what primarily attracts buyers and the last impression of the property. Pick up the paintbrush and give that charming picket fence a new lease on life. Maybe it’s your perimeter fence that needs an update? Did you know you can spray colorbond fences on your own? Head to your local hardware store and pick up a spray gun which is inexpensive and a tin of aluminium fence paint. This is a great option if your fence is in good condition but just needs an upgrade to a modern colour.